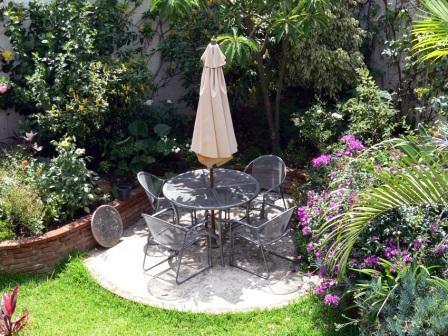 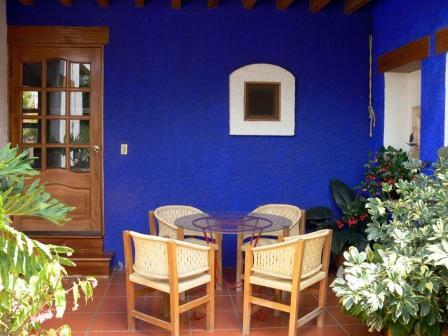 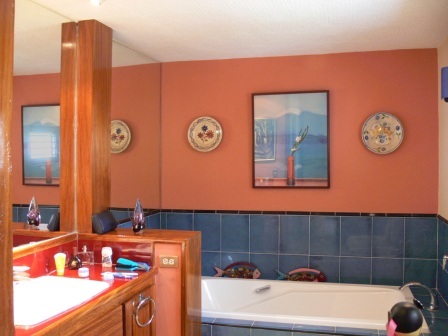 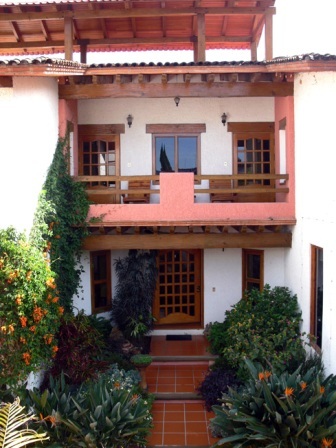 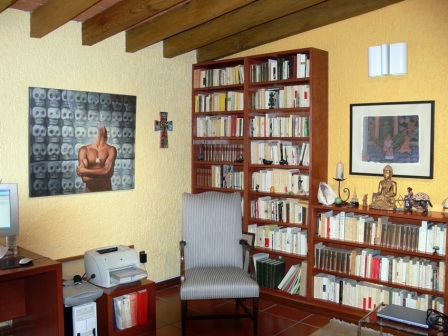 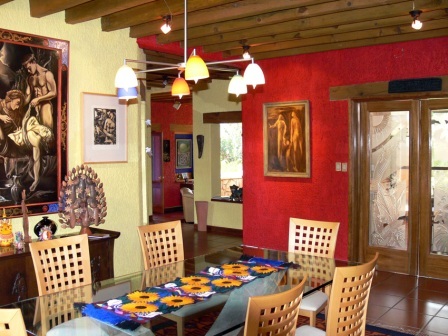 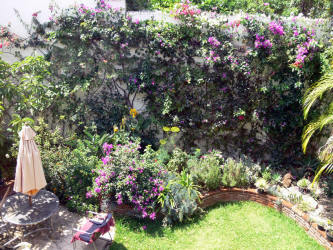 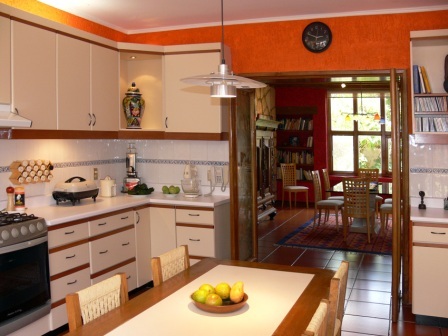 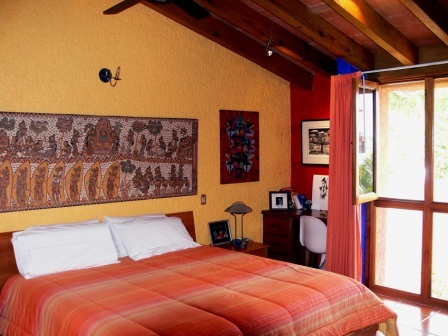 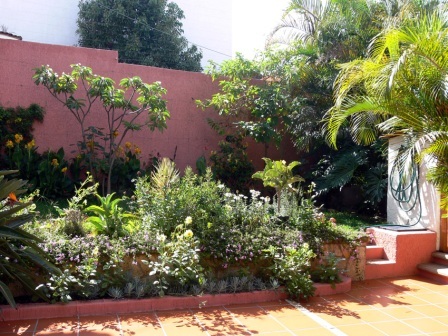 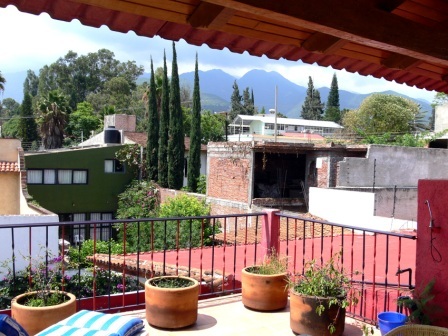 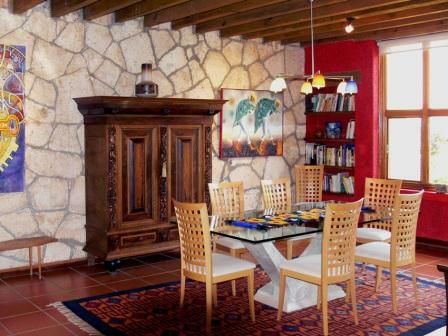 Oaxaca Villa for sale near the San Felipe Mision Hotel. 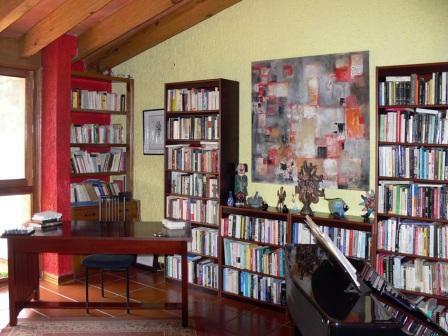 This beautiful Villa in in magnificent conditions and full of features and gardes is in the nortern area of the city a very tranquil residential zone. 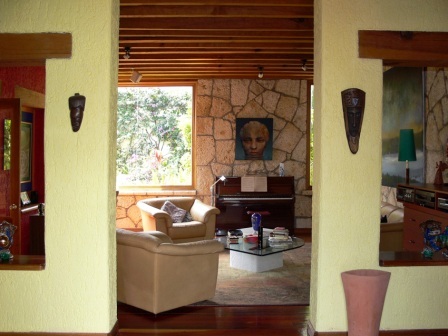 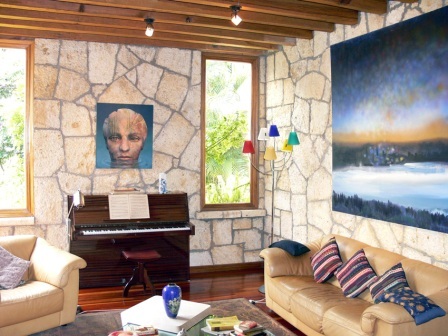 This property has a piece of land of 463 m2 (about 1/8th of an acre) Building 375 m2 (4,100 sq. 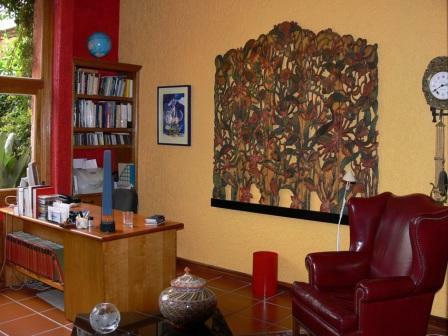 meters) Date of Construction Around 1996 Downstairs Living room, Dining, Study and Kitchen, Laundry room and Servant quarter, Parking for two cars, Upstairs Three Bedrooms and two Baths, TV room, Rooftop Terrace with mountain views, Luxury all around. 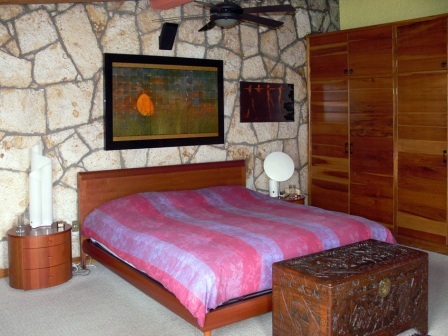 Construction Exposed wooden beams all around, Modern kitchen, Air-conditioning in the Bedrooms, Purified disinfected water all around, Well.